From cutting-edge standup to New Hollywood cinema and beyond, his influence was incalculable. 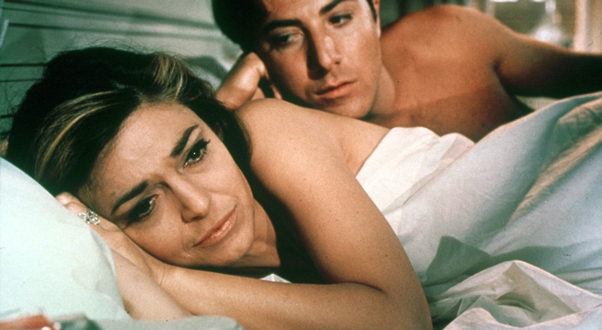 Here’s my take on The Graduate, one of his all-time masterworks. This entry was posted in film, movie reviews and tagged mike nichols, the graduate. Bookmark the permalink.